Steelhead Community | Fire Ban Still In Effect! Fire Ban Still In Effect! 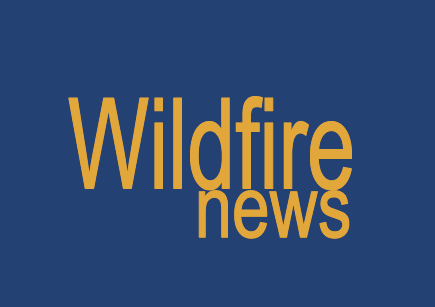 The following information comes from Wildfire News. “Recent cooler temperatures and light rainfall have led people to ask if the campfire ban will be lifted for the rest of the coast. In the interest of public safety, and to help prevent human-caused wildfires, the campfire ban and all other prohibitions remain in place for the rest of the coast until further notice. “In the Coastal Fire Centre, there have been 92 fires so far this year, 85 of which started due to human activity.